Poppy and Chloe came to us for rehoming due to a house move. 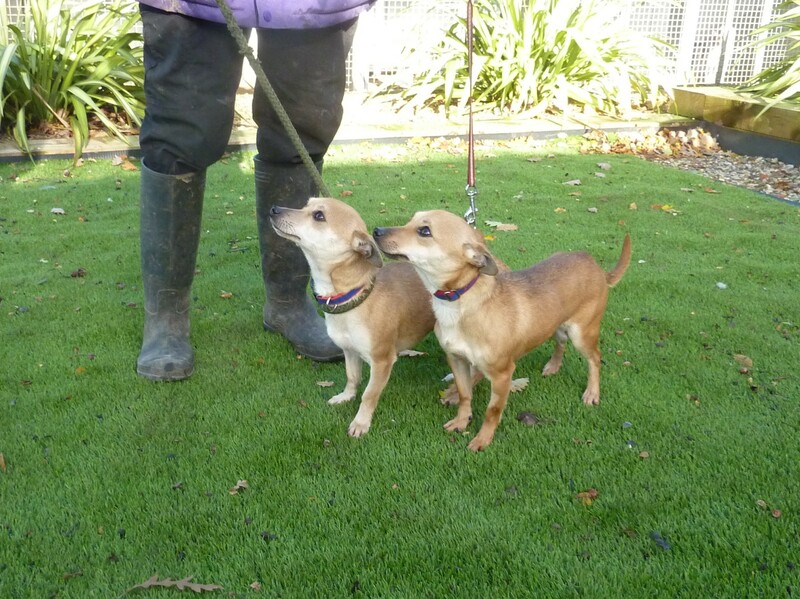 They need a home together, Poppy is the more confident and Chloe is guided by Poppy, and needs her for reassurance. Both are housetrained, have been neutered, microchipped, vaccinated and had their flea and worming treatments.